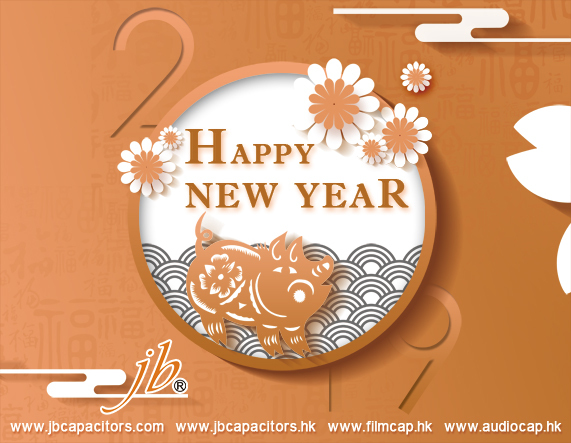 P0: capacitor has no special fault protection. P1: capacitor failure is open circuit or short circuit state, and is a fire or explosion. P2: capacitor designed fails only in open circuit state, and is a fire or explosion. 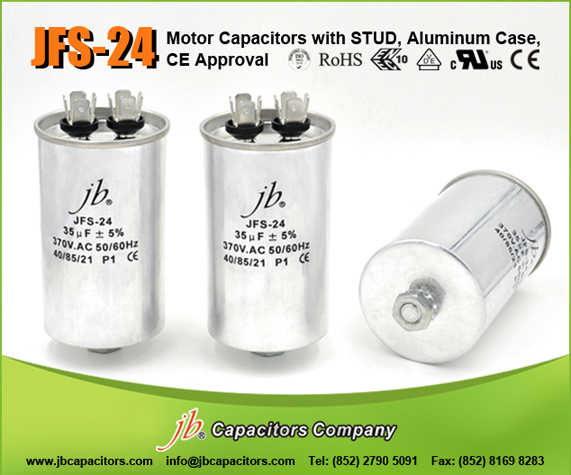 Most our Motor capacitors are P0 with plastic case (JFS-A~21), while, for JFS-22~26 with Aluminum case, it can meet P1 standard. If customer specially need higher P2 standard, we can also do special offer P2 standard. Please contact us our sales department for more products information, thank you. 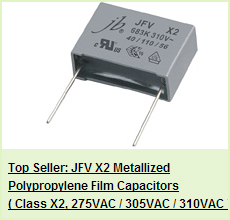 Since jb launched our strong product JFS motor starting capacitors this year, we get lots of good feedbacks on price, quality as well as delivery time. On our booth of electronica 2014 in Germany on last week, our JFS samples are quickly sent out to different potential customer. The JFS products on our website are normal type. We also are capable of producing some special types. 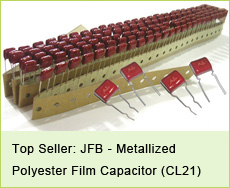 Below is a good sample of our jb JFS-24 Motor Capacitors with STUD in the bottom. We also can produce oval types. 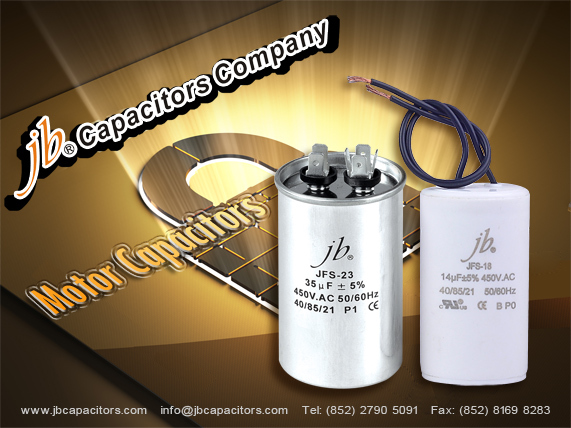 If you have other special request for JFS motor starting capacitors, please try to contact us anytime. lMotor Starting Capacitor with cylinder shape and Aluminum case, normally the case will be covered by blue plastic material as the last process. 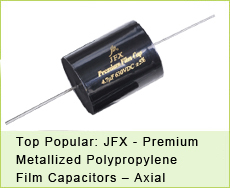 lCD60 Motor Starting Capacitor: Using aluminum foil as dielectric, which is the core, then fixed core asphalt filler. lCD60 Motor Starting Capacitor: Helping A.C single-phase motor starting. Firstly, we want to make a test with you . Do you know what is 2+2 terminals, 2+4 terminals, 4+4 terminals? Well, from the name of terminal we know they are refering to CBB65 Motor Running Capacitors. 2 means 2 pins terminal, 4 means 4 pins terminal. Very interesting, right? At the same time, we also can make different terminals at customer request. All we want to do is to provide most comprehensive products to jb customers. Please refer to below picture, if you need more information, please feel free to contact with us.